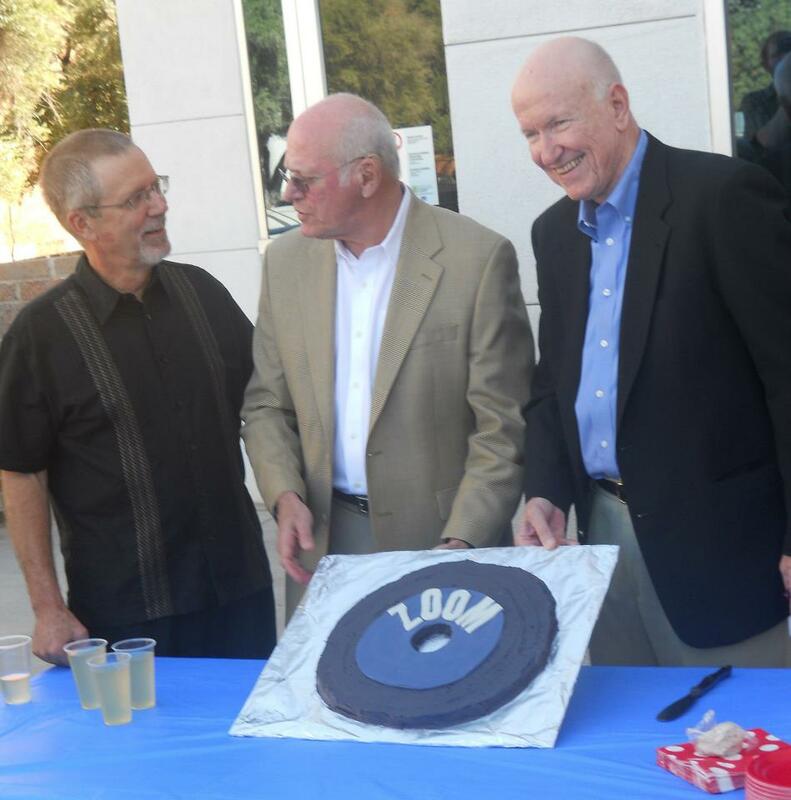 Zoom was Southern Arizona’s first rock and roll record label. It was the creation of two 17 year old Tucson, Arizona Catalina High School students, Burt Schneider and Ray Lindstrom. All the records were produced during a short 7 month period in 1959, but they capture the independent rock sound of the era. 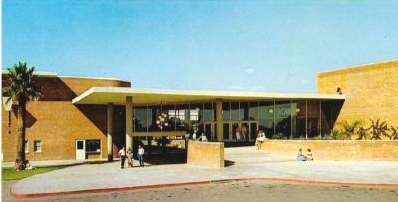 They were all recorded in Phoenix at Audio Recorders of Arizona, where Duane Eddy made all his big hits. 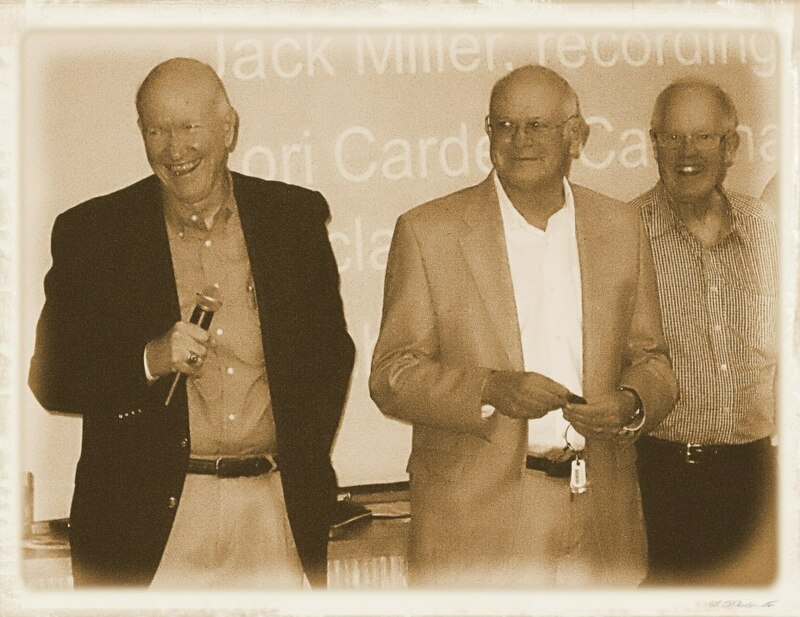 Legendary engineer Jack Miller was at the controls. He was famous later for sessions with many top stars including the Rolling Stones. King Rock and The Knights: The wildest, groovinest, hard pounding-rockinest sound anywhere. Roger Hohlenkamp is King Rock with Knights Bob Dickey, Carson Noel, and Tom Hawk. The original tunes were re-released on a 45 in 1965 and Send-di became a hit in Pittsburgh as the theme song of WZUM's legendary jock "Mad Mike" Metrovich. It is also featured on the Itzy label LP and CD "Pittsburgh's Greatest Hits." Scandal and Send-di were both cuts on on the German label Buffalo Bop's Strictly Instrumental Series. Pete Ronstadt and The Nightbeats: Fast or slow, these vocals with Pete were the world’s best. (You may have heard of Pete's little sister, Linda) Besides Pete on the vocals and guitar,there was Nate Foster-guitar, Bert Roberts-Drums, Lance Hoopes-Sax, and Don Grossberndt-Piano. Lonesome Road Rock was the biggest hit of all the Zoom sounds in Tucson. These singles have shown up quite often on foreign early rock compilation albums including the recent Collector's Records "Rockabilly Hoodlums" (Hot Greaseball Action) CD series. Actually, the words "hoodlums" and "greaseball" are really misnomers; the group was about as clean-cut as you could get...just look at thier photo. Jack Wallace and the Hi-Tones: He could have been Elvis, but he was just a couple of years too late. Jack’s deep vocals along with the doo-wop harmony of LeRoy Meadows and Dave First of the Hi-Tones are a real treat. You Are The One, the first Zoom Record, was played once an hour on Tucson's top station KTKT the first week it was released. 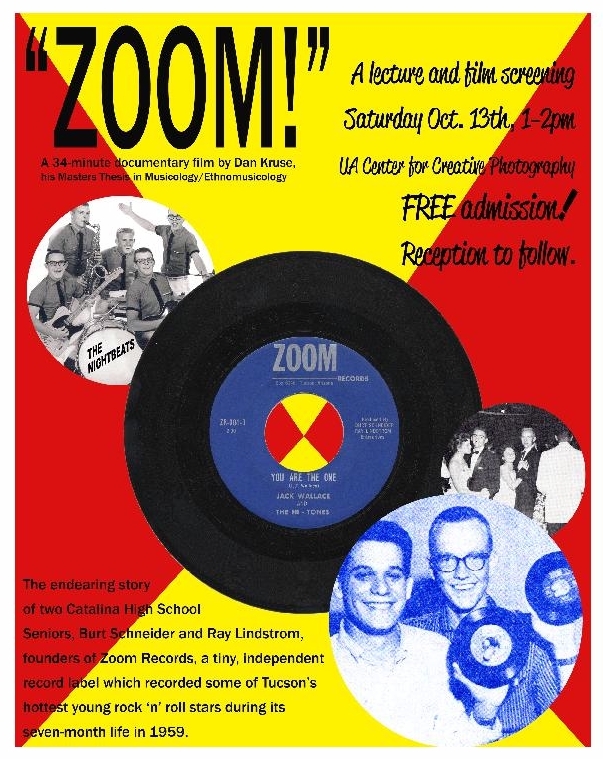 A group of nearly 200 attended a special premier showing of the documentary ZOOM! at the University of Arizona Center for Creative Photography. The film was a creation of Dan Kruse who is a film producer with a special interest in music and music history. 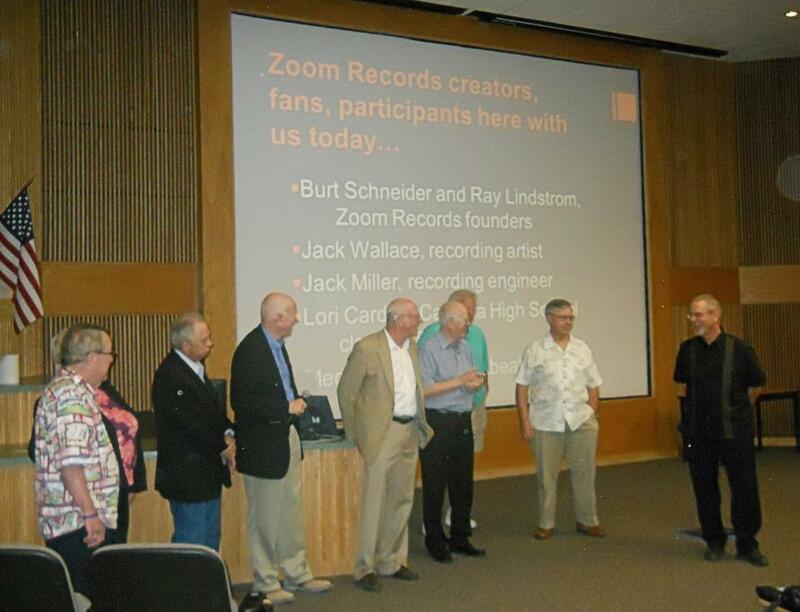 Zoom is the story of CHS 1959 classmates Burt Schneider and Ray Lindstrom and their founding of Southern Arizona's first record label, Zoom Records. Considered at the time quite an achievment for the two 17-year-olds, it has always been a part of the history of the Tucson music scene. Kruse captured the journey of the two entrepreneurs from the idea to the actualization of the company during 7 months of 1959. In addition to Burt and Ray, quite a few other classmates attended the premier including those who were musicians for Zoom including Jack Wallace, Nate Foster, Bert Roberts, and Lance Hoopes. On stage after the performance, everybody who was involved with Zoom came down and answered questions from the audience. Ray, Burt, and Engineer Jack Miller. Jack went on to receive a Grammy award and recorded many hits of the Rolling Stones and The Monkees. The Zoom cake...enjoying some snacks at the reception after the premier with producer Dan Kruse.